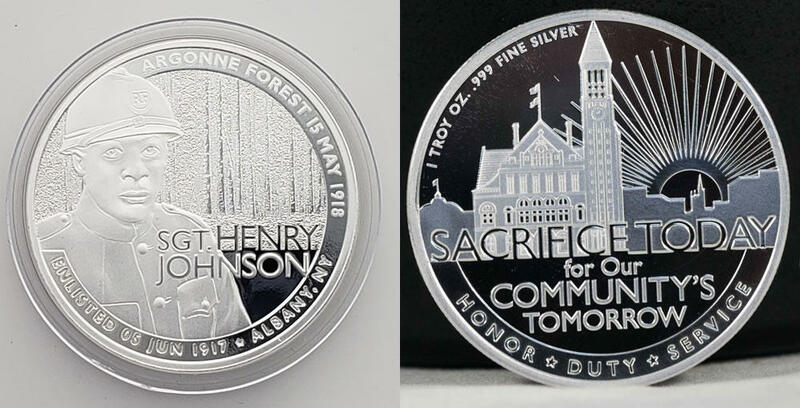 It was 100 years this year that Henry Johnson, serving in France with the famed Harlem Hellfighters, fought off a surprise German attack of at least 12 soldiers and saved a fellow American soldier, all while being wounded multiple times. Upon his return to the United States he was initially hailed as a hero. But he was later marginalized after speaking out about the racism African-Americans faced in the military. Unable to work because of his war injuries, Johnson's personal life crumbled and he died in 1929 while still in his 30s. He's buried in Arlington National Cemetery.